While the majority of Baahubali’s cast and crew was on location in Kerala last week, the premiere edition of IIFA Utsavam took place in Hyderabad on January 24th and 25th. 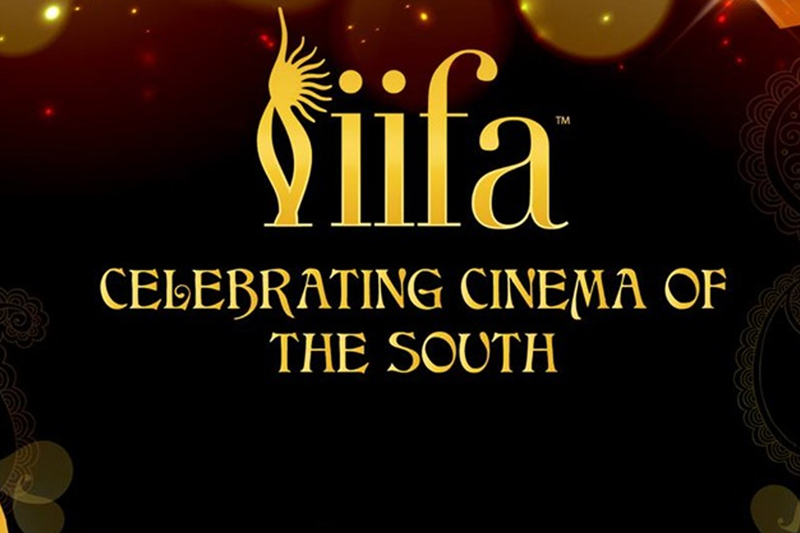 After 16 years of the International Indian Film Academy Weekend and Awards, this year, we saw the birth of IIFA Utsavam – dedicated to honouring and awarding the best performances of South Indian cinema. Day 1 was dedicated to the Tamil and Malayalam industries while Day 2 celebrated Telugu and Kannada cinema. So, now getting down to business – on Day 1, “Baahubali: The Beginning” took home the highest number of accolades with a total of 6 awards while on Day 2, we won a total of 5 awards. As you can imagine, we were all very disappointed we couldn’t be there to receive the awards and join the festivities. As the team is now wrapping up work on the 2nd schedule, we can’t wait to be back to finally hold those trophies! We would like to thank each and every one of our fans – as we have mentioned countless times, we could not have achieved any of this without your support and we are forever grateful for it! Below is a list of all the winners, with ‘Baahubali’ highlighted in orange! Congratulations to all the winners and to the IIFA Utsavam team, for hosting this fantastic event in recognition of South India’s hard work and talent.